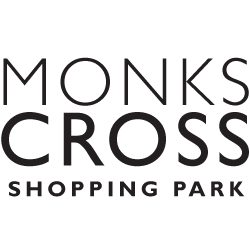 We are super excited to invite families to Monks Cross on Saturday 31st March between 11am and 4pm! 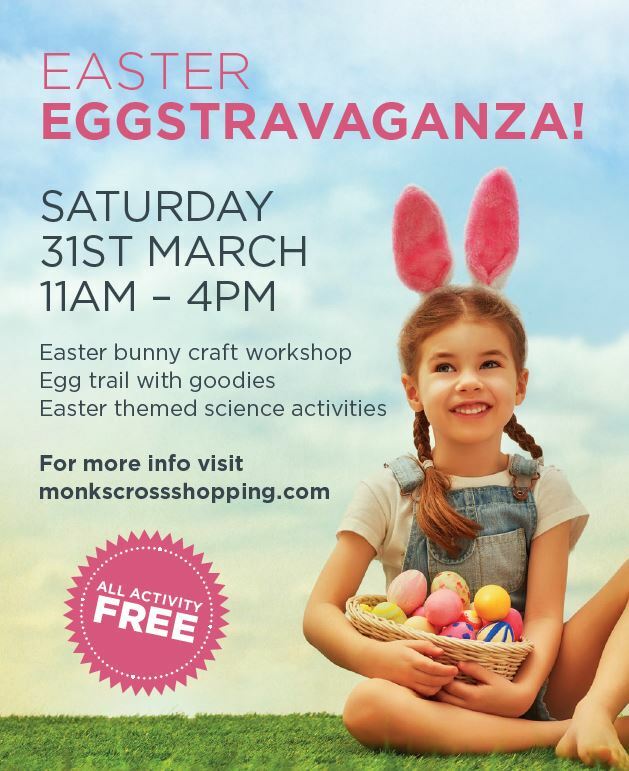 Children can come and create their own craft bunny ears and Easter basket before hopping off on an egg trail around the centre to collect chocolate goodies! 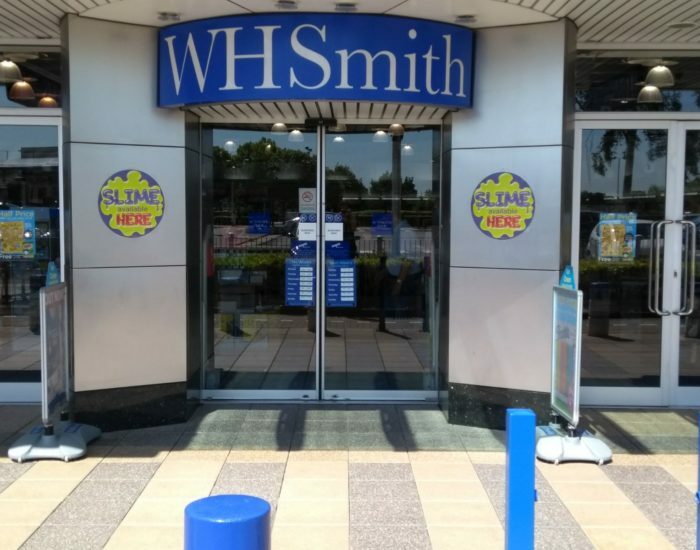 The retailers here at Monks Cross have been busy over the last few weeks creating their very own Easter eggs and it is these that you will be looking for on your trail! There will be a clue map though to keep you on track. Every time you find one of their decorated eggs there will be chocolate treats to pick up! Minster FM and Minster Monster will be here on the day between 12pm and 1pm too so look out for them! 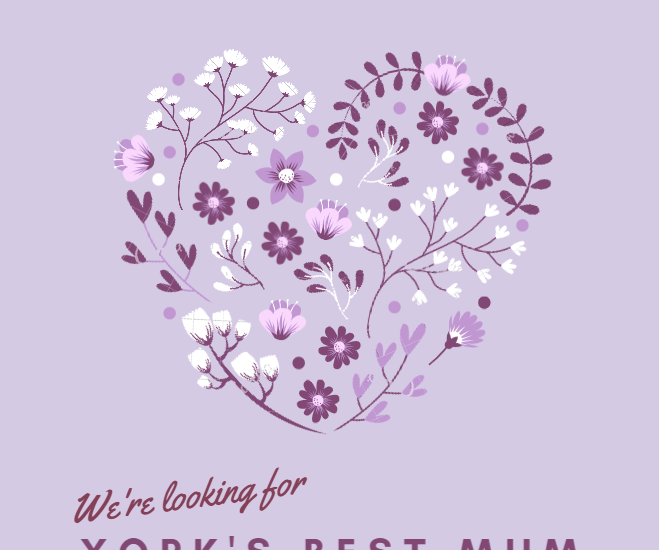 They might even be running their very own competition on Facebook live so keep your eyes peeled on their Facebook page on the day! In addition to all of this Easter fun, there will some crazy, interactive Science activities to get involved with between 11am and 1pm in the information centre! 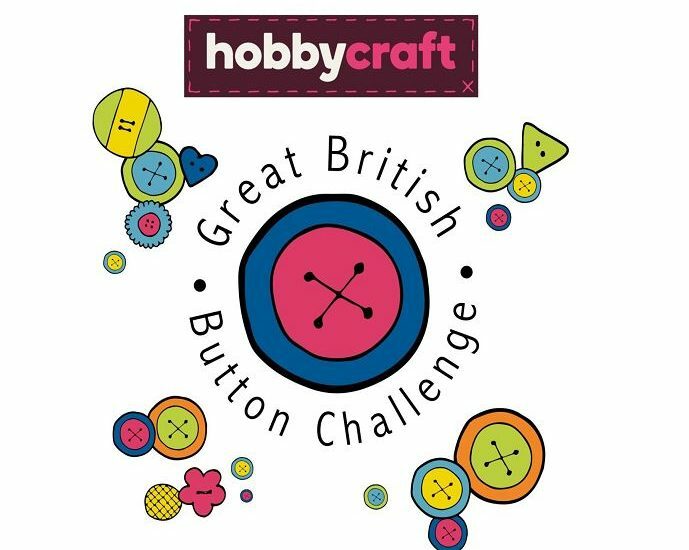 Great British Button Challenge at Hobbycraft!